In order to create the types of integrated, hands-on and well-rounded learning environments we know will help our students succeed, we are reaching out to professionals working in different fields throughout the Treasure Valley area. 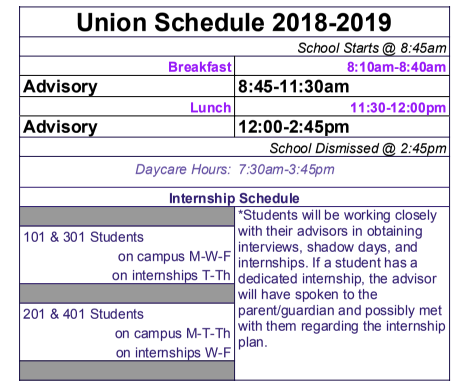 For more information, please contact Kat Armstrong, Learning Through Internship Coordinator, at kaarmstrong@union.nsd131.org or (208) 498-0559. Each student has a mentor in the community who shares the student’s interest. The mentor guides and coaches the student intern at the work site, while the student receives additional project support from the advisor back at school. The student is expected to contribute a substantial work of real consequence to the LTI site. The mentor becomes a part of the students learning team.